Once a homeowner has made the decision to install hardwood floors in their home, the next question naturally is what are the best hardwood floors? Below are some popular brands with their highlighted features for comparison sake. The order they are listed is not a rating system simply the order they are listed. Best Hardwood Floors KentwoodPrior to arriving at your location from Seattle WA, Kentwood products are temperature tested twice, once before they leave the factory and once before they are shipped. Kentwood products are tested for structure, moisture, and finish quality, as well as shrinkage. What all this testing means for the homeowner is he or she can be assured of getting a quality product that is in good shape and will stay that way for a long time. Kentwood would be a good choice for the homeowner looking for a quality, sturdy floors. So what do you get with this product? Best Hardwood Floors DanskAnother contender is the products of Dansk for the best hardwood floors for your location. Dansk products come in a large selection of hand scraped, all engineered woods such as hickory, oak, birch and acacia. Some Dansk products are Click installed, which would appeal to the do-it-yourselfer. Some products are Click, great for a DIY. Best Hardwood Floors CroninLast but certainly not least are the products of Cronin Wood for the best hardwood floors. Cronin is a local company with products stocked in Portland. 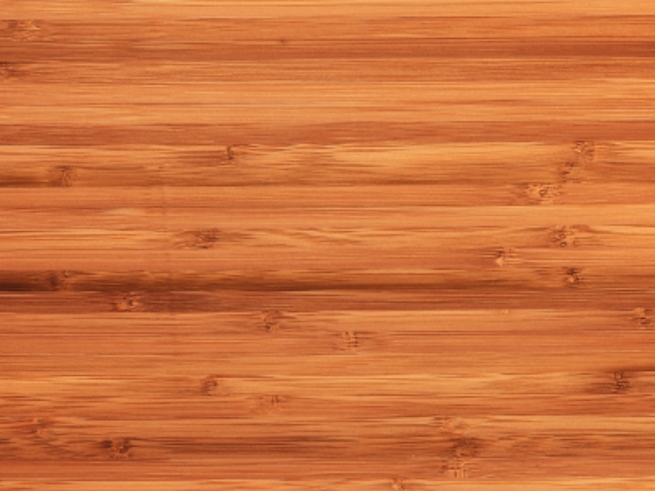 Cronin produces both solid and engineered woods in a wide variety of species, including bamboo and exotic hardwood such as tiger wood, acacia, Brazilan teak and kempas. In the end the best hardwood floors for the home is the one that fits the homeowner’s budget, lifestyle, and desires. These four companies have products suitable for any needs but the final decision is best made by the homeowner after careful consideration.